Guest Post: Castilian vs Canarian Spanish – All About The "Canarismos"
The differences between the Spanish of autonomous Catalonia and Castilian Spanish are exhaustive, requiring Spanish learners to invest extensive time and effort to pick up this alternate tongue. The language of Spain’s island communities, however, is not quite disparate. Leaners will only have to twinge a few of their Castilian based words and phrases to sound like a regular island native. If you’re planning on visiting and want to wow, or you’re going there to study, here’s a breakdown of the main differences between Castilian and Canarian Spanish to set you off on the front foot. Canarian Spanish is much more similar to that spoken in Latin America than on mainland Spain (the reason for this being that this is where immigrants from the Canary Islands settled). To Castilian speaking Spaniards this "deje" appeals for its sensuality and softness. But in what ways does it differ? First of all, Canarian Spanish does not use "vosotros". This can be generalizedd across the islands, although is still often heard in La Palma and La Gomera. When speaking to a Canary Islander, use "ustedes" instead. Such as in: Son más fuertes que ustedes. Secondly, the ‘th’ sound that is so common in Castilian Spanish when pronouncing the letter ’c’ or ‘z’ is instead pronounced with an ‘s’, like in South America. Where the letter ‘c’ is followed by an ‘l’ or an ‘e’, the letter ‘c’ is also pronounced as ‘s’. Such as in: Cenar and zapato. A third thing to bear in mind is that in cases where mainland Castilian speaking Spaniards would typically use the perfect tense, the preterit is used instead. On occasion, people may use the verb ‘hayer’ in place of tener. Such as in: ¡Que hayan suerte! In Castilian Spanish, the word ‘de’ is employed as a possessive noun to create phrases such as ‘Casa de Marta’, whereas in Canarian Spanish this is generally avoided. Such as in: "Hotel Maria" rather than "Hotel de Maria"
When visiting or travelling around the islands, you might be surprised to hear the use of Anglicanisms that are not generally employed in Castilian Spanish. As the speakers still have an accent, despite having picked up the words through listening to expats and tourists, they are slightly different from the original words in English, though are certainly still distinguishable. Such as in: "knife", which is pronounced "naife" in Canarian Spanish. Even words such as “quinegua” for potato come from English; it’s a shortened version of ‘King Edward’, whose seeds were imported in to the islands. In general, the Spanish-speaking inhabitants of the Canary Islands run words together, creating shorter sentences that can be difficult (at first) to understand. Listening practice will make this a breeze – sit in coffee shops, listen in on conversations, keep the TV on while you’re busy with other chores; you will soon pick it up. Just as babies spend years listening to those around them before they finally speak, so it is when you’re attempting to pick up a language, or new elements of the one you're already familiar with. Chachi = good, nice e.g su hermano es chachi! Your brother is really nice! In Gran Canaria, the Gran Canaria School of Languages in Las Palmas de Gran Canaria offers courses for all levels at quite reasonable prices (around 170 euros per week). For those going to Fuerteventura, one school that comes highly recommended is the Fuerteventura Spanish School in Puerto del Rosario. The prices are a little higher at 195 euros a week, but they guarantee small classes and offer an individual assessment. The bonus of this location is its proximity to the airport and also of nearby areas such as Caleta de Fuste which has some really great beaches, restaurants and museums (see here for more details on that). Or for somewhere a bit more rural and off the well-beaten tourist track, La Gomera has a number of schools and is easily the most scenic of the islands (some great pictures available on this site). 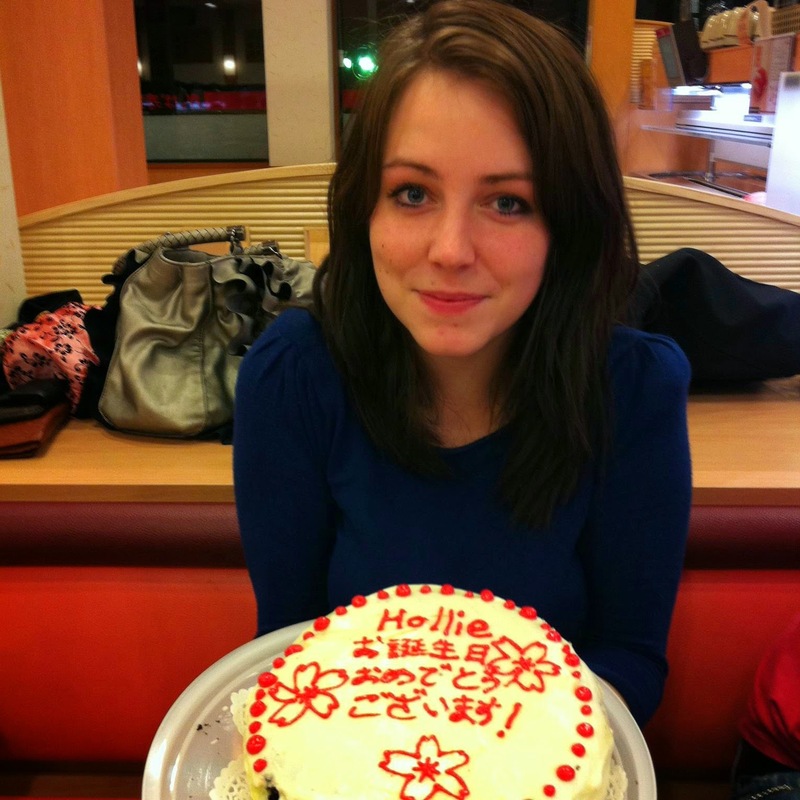 Hollie is a travel blogger from the UK who has lived in Spain, Japan, Vietnam and USA. She speaks a passable level of Spanish, OK Japanese and occasionally a terrible hybrid of the two. She’s currently attempting to combat Korean.